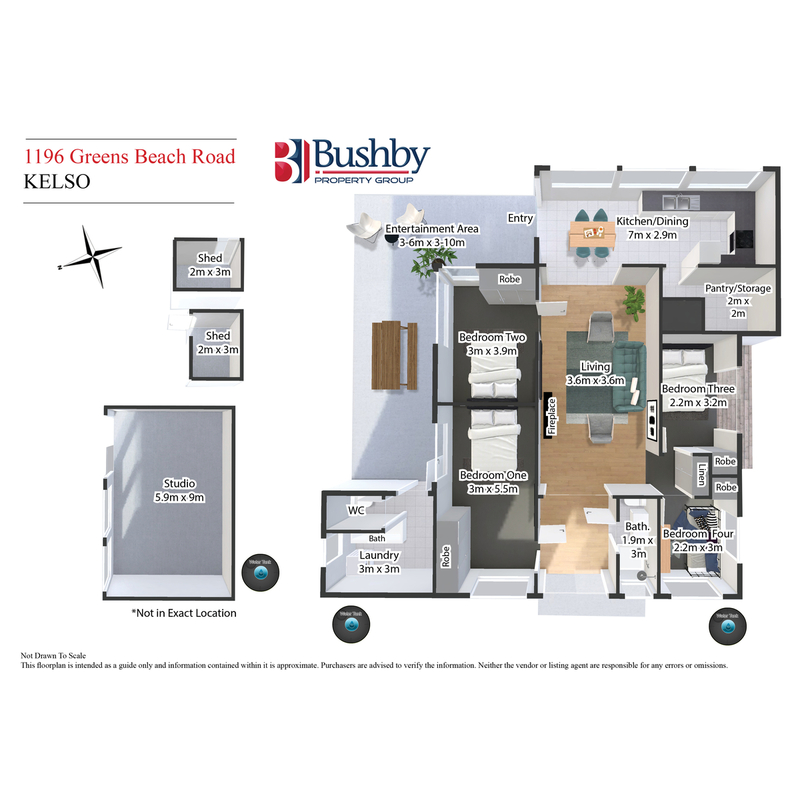 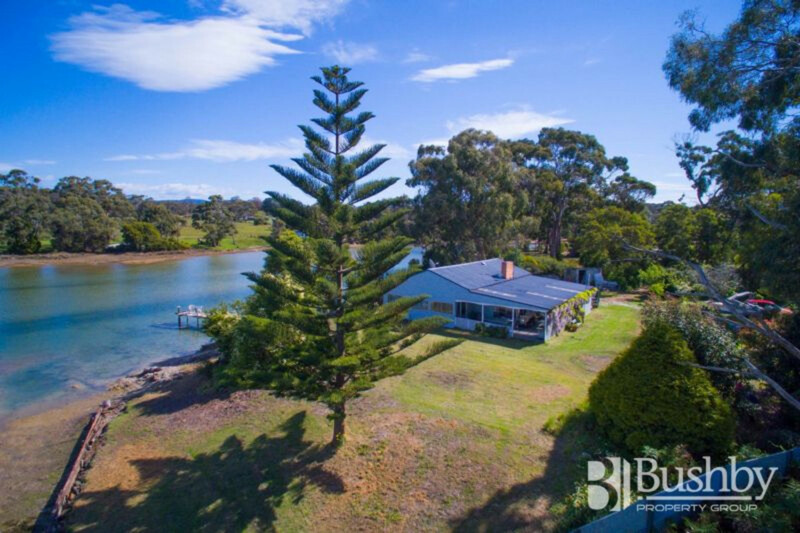 Nestled on 1.3 acres on Kelso Bay, this is a rare opportunity to buy into the good life. 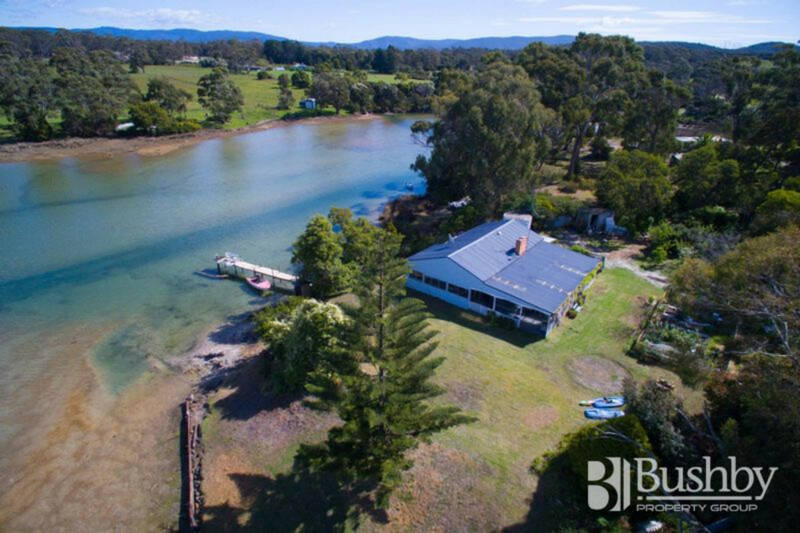 Titled to the high water mark and surrounded on two sides by the Tamar River, this could be your own piece of heaven. 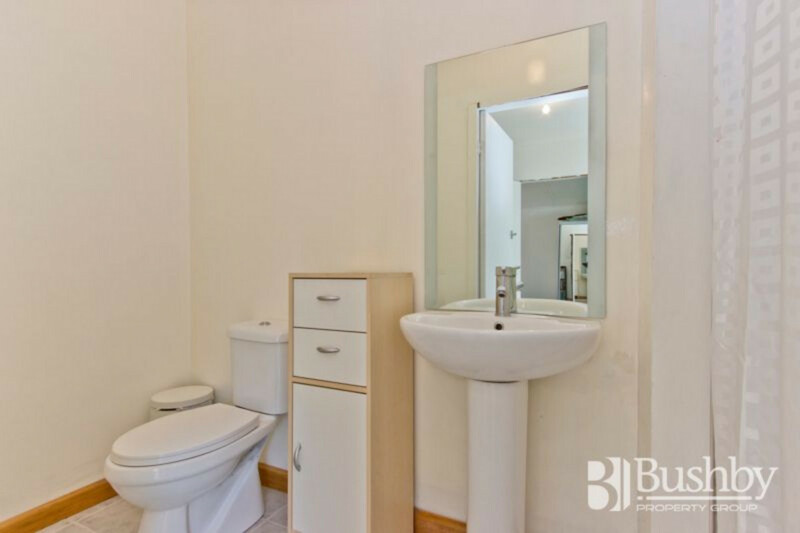 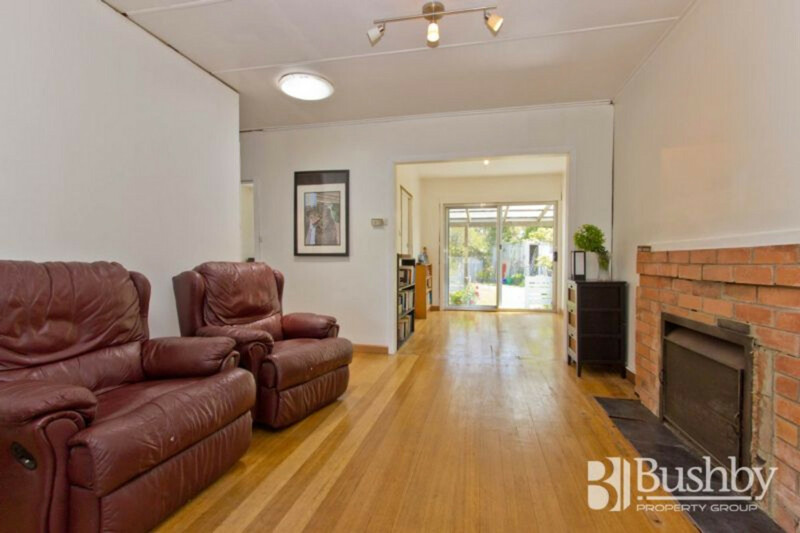 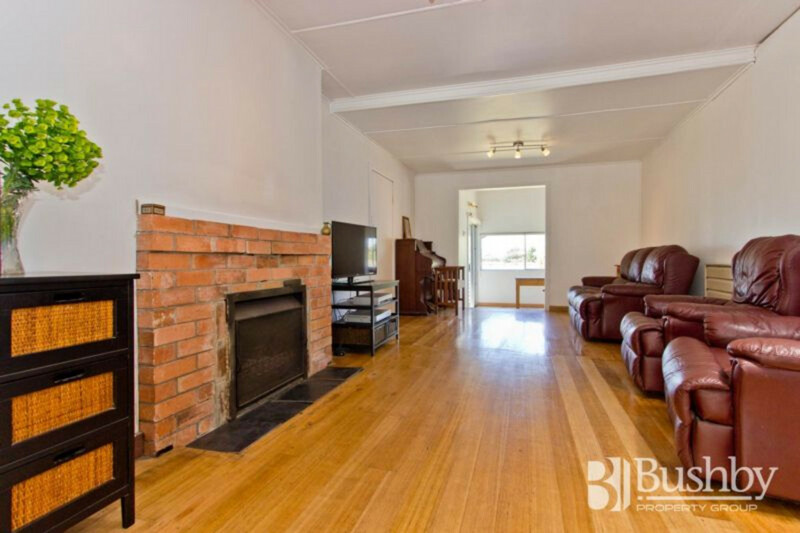 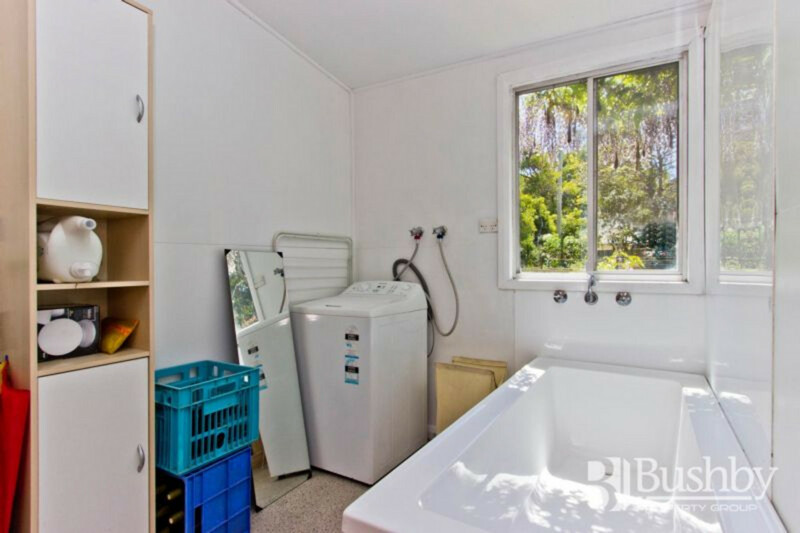 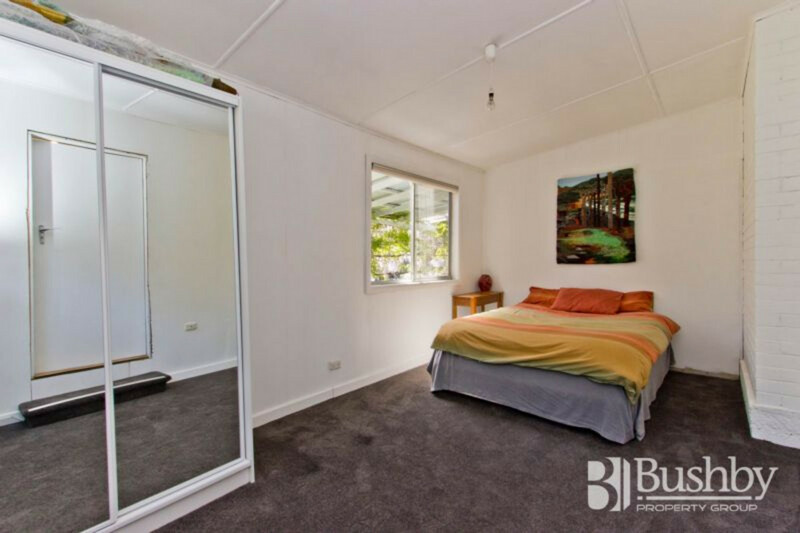 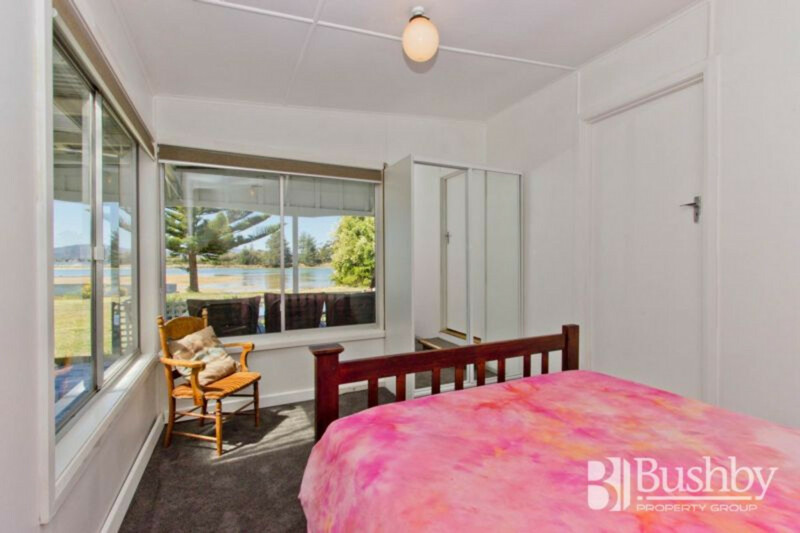 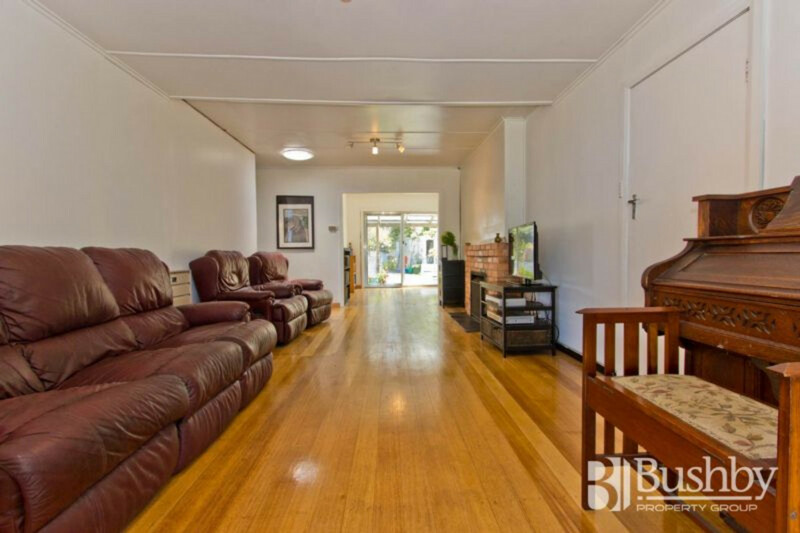 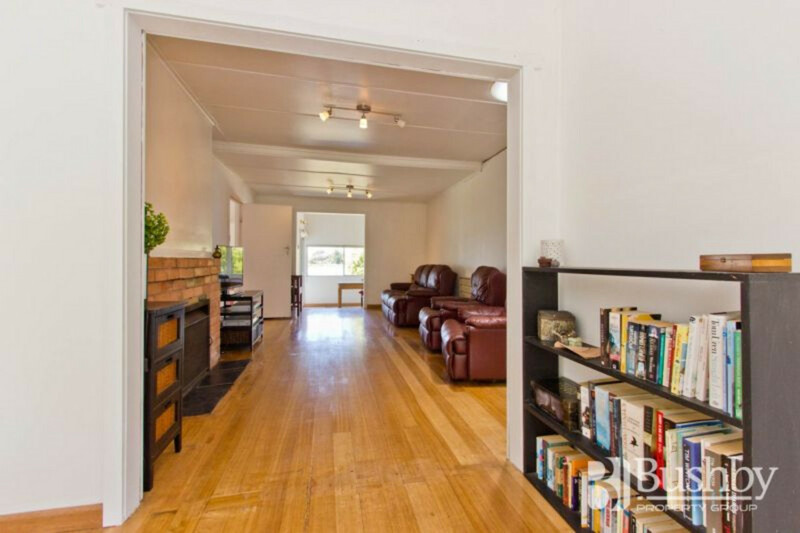 Boasting four bedrooms, new wiring, new carpet and polished floor boards. 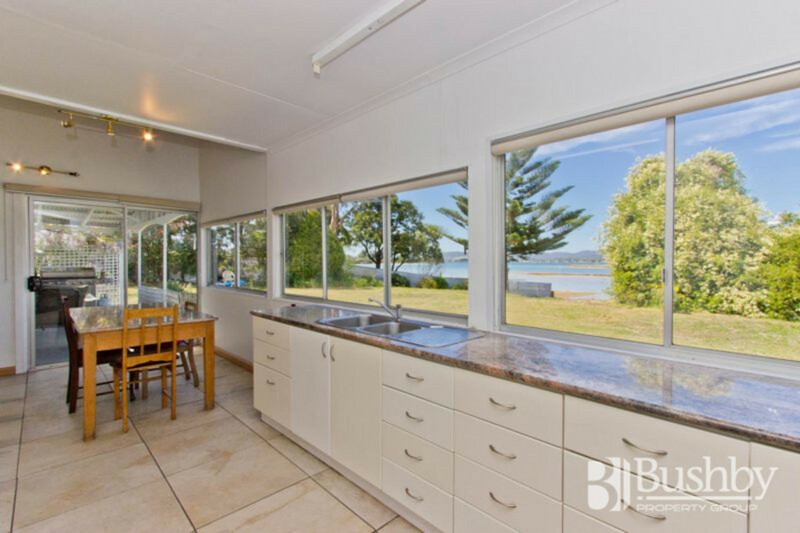 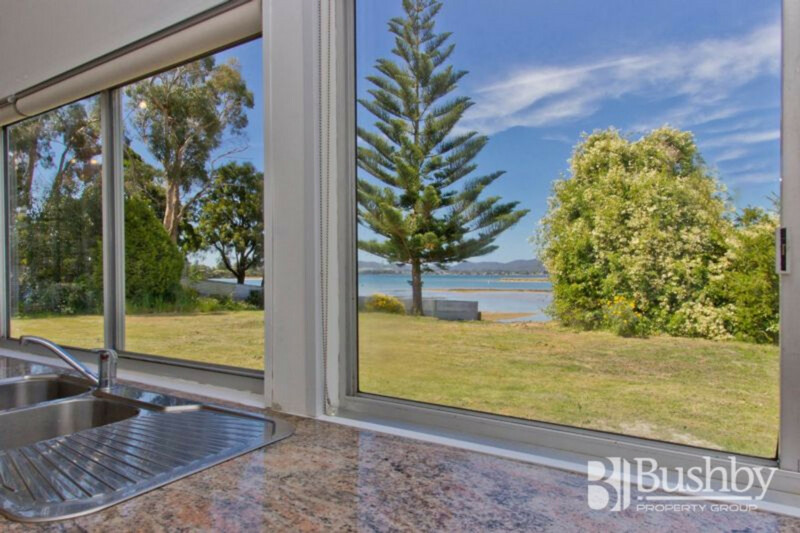 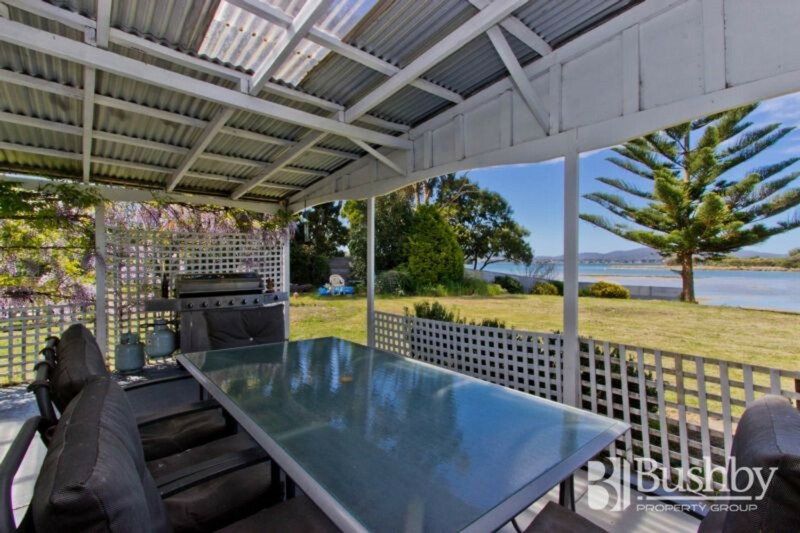 The large kitchen with granite bench tops has spectacular views of the water that makes washing up a pleasure. 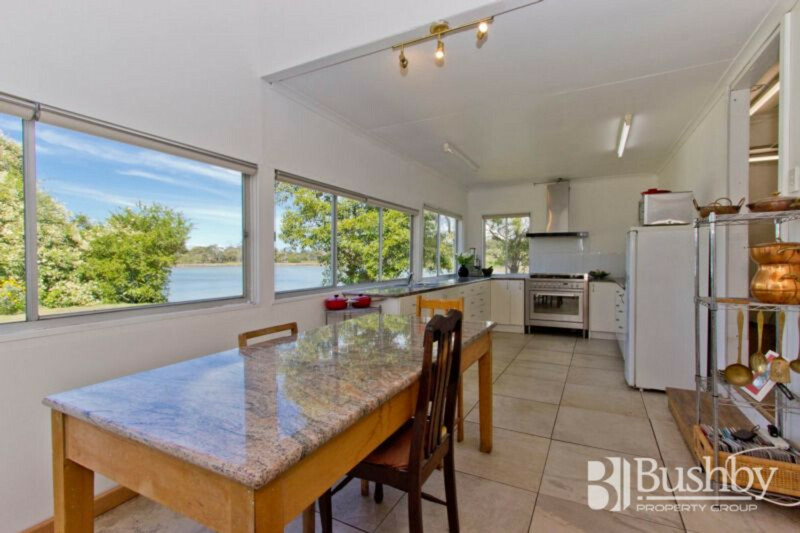 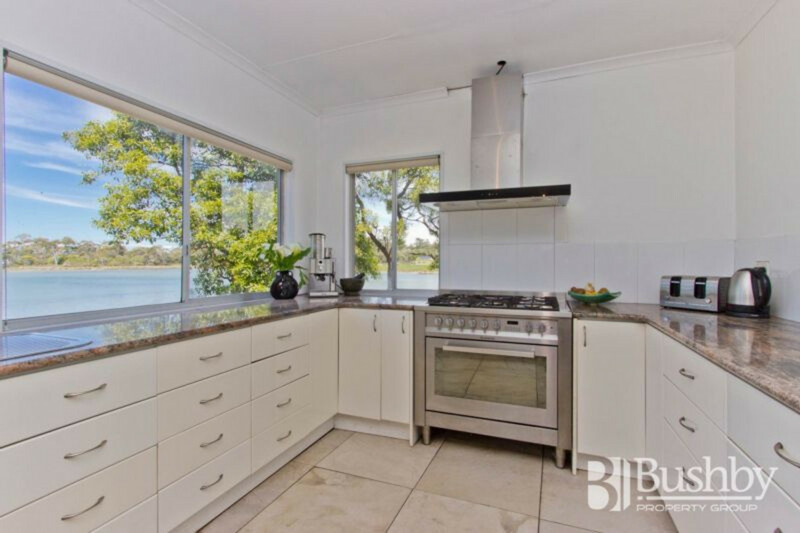 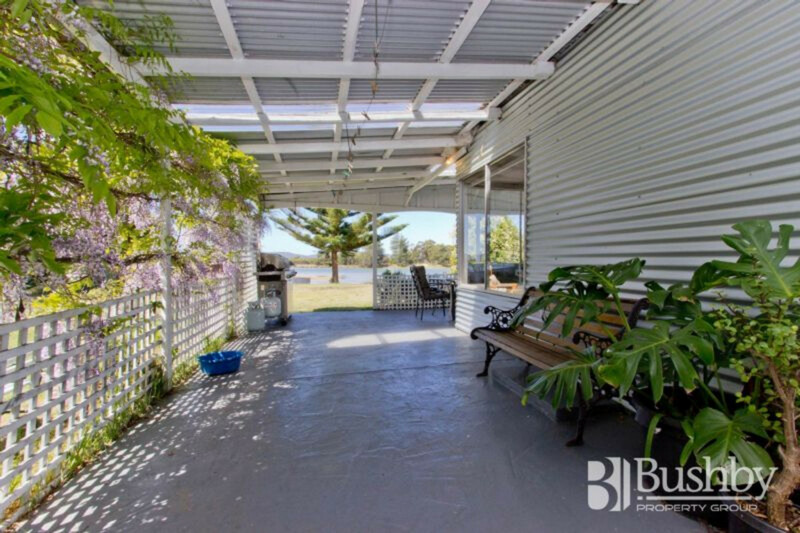 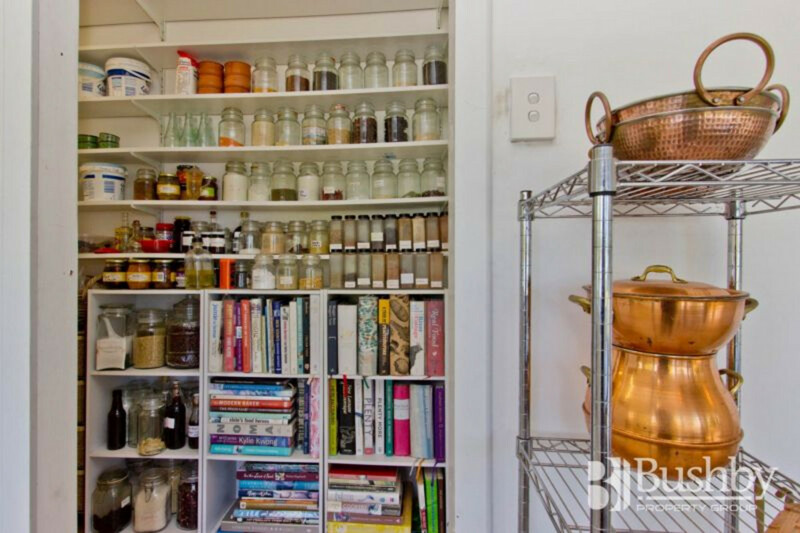 The big walk-in pantry would please any chef, and the large verandah provides a great entertaining area looking out over the river. 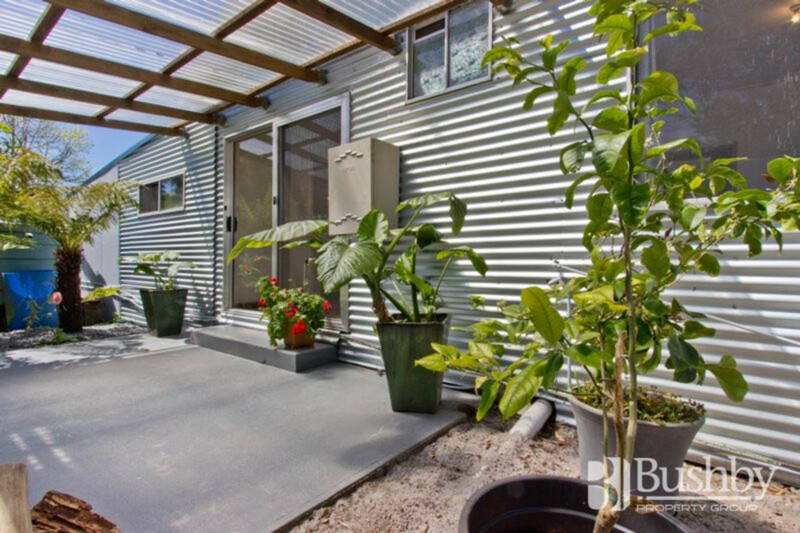 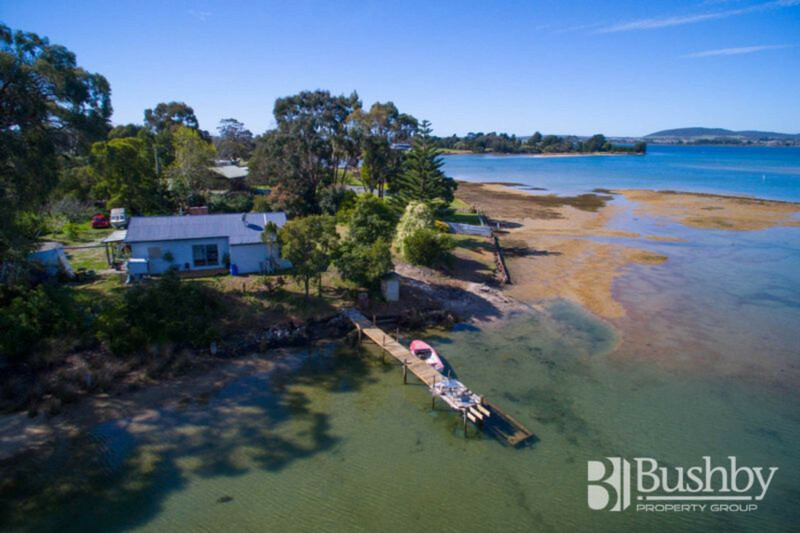 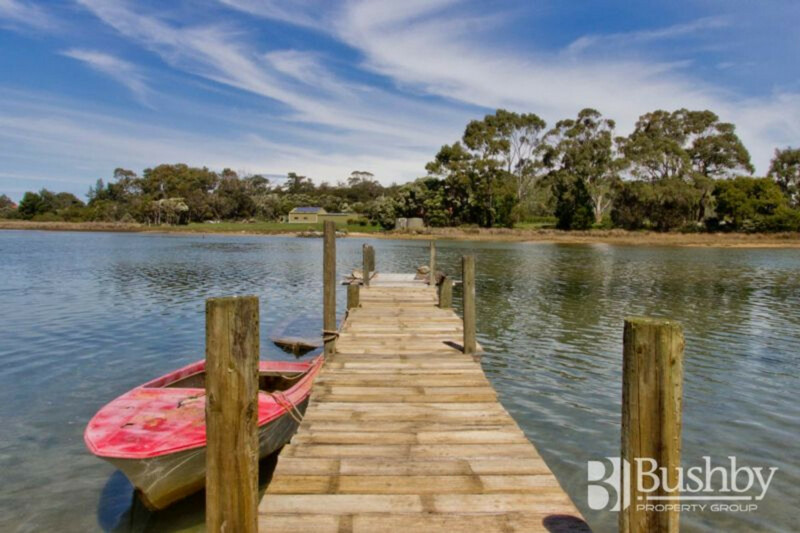 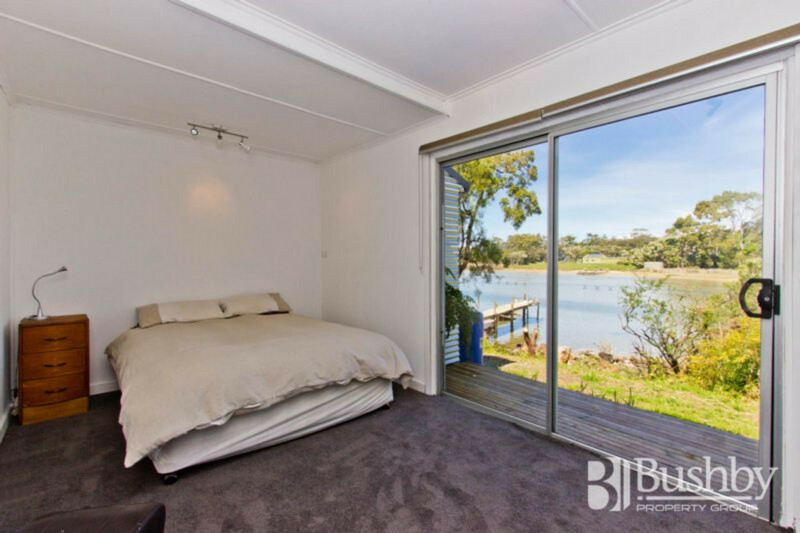 The abundant bird-life and the 20m registered private jetty make this is a fisherman’s or bird lovers’ paradise. 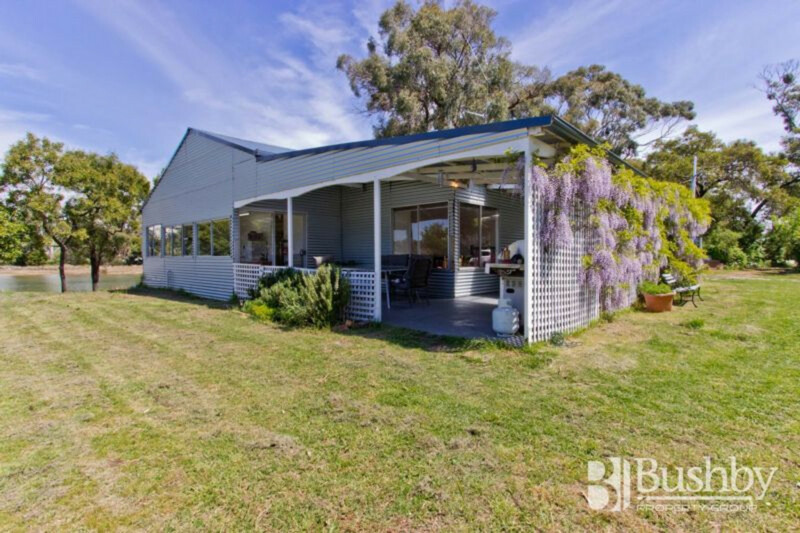 There is an organic vegetable patch, orchard, berries and established, meandering gardens. 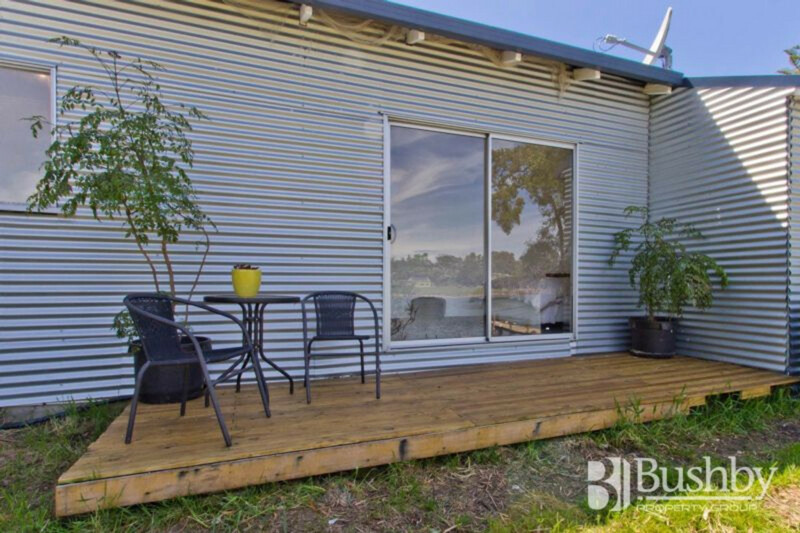 The 9m x 6m artists’ studio could easily be converted to a number of different uses. 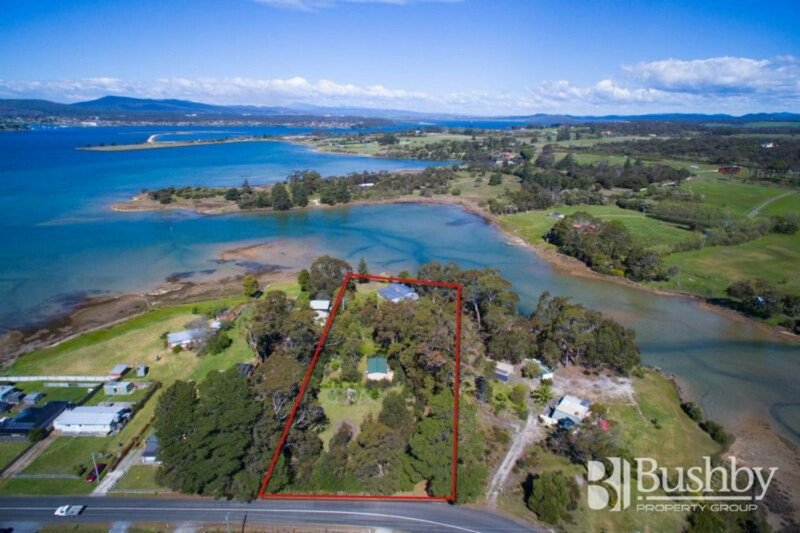 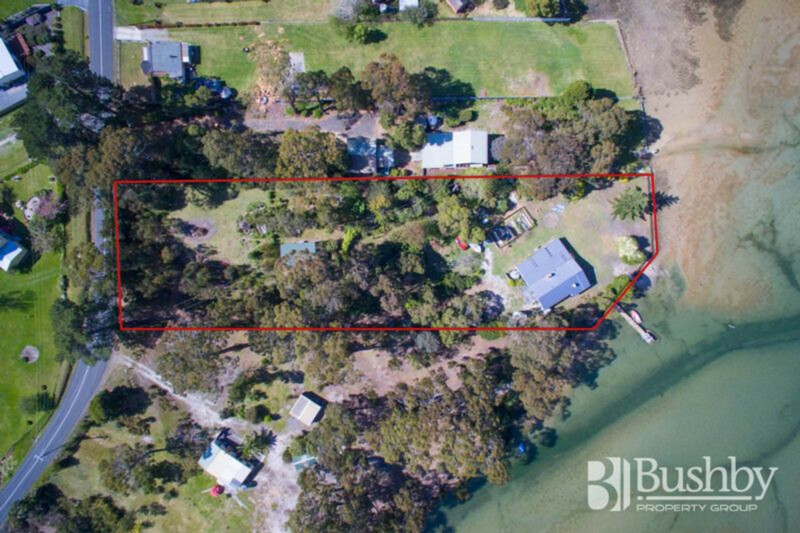 The front third acre, with water views, is cleared and could be sub divided STCA or keep a horse, build a tennis court or host the biggest backyard cricket game ever. 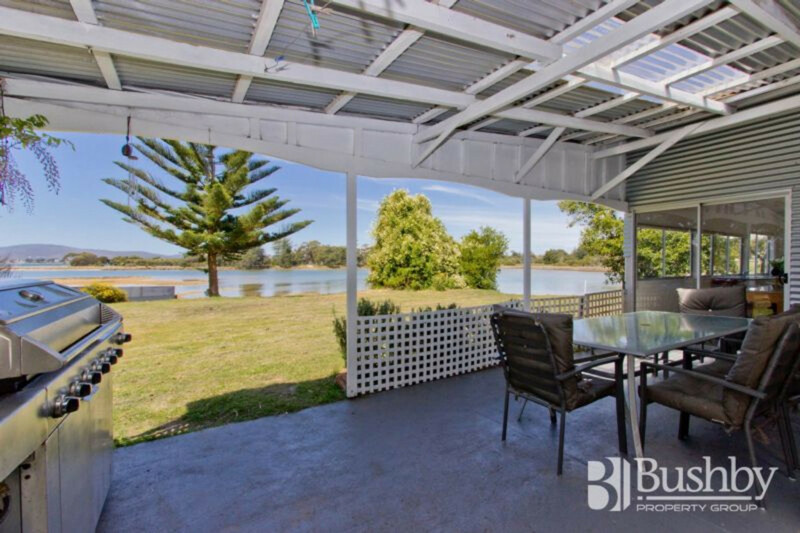 With trouble-free wireless NBN, a Jetmaster wood heater and two hard-wired IXL heaters there’s nothing to do but move in, swim, fish and relax.